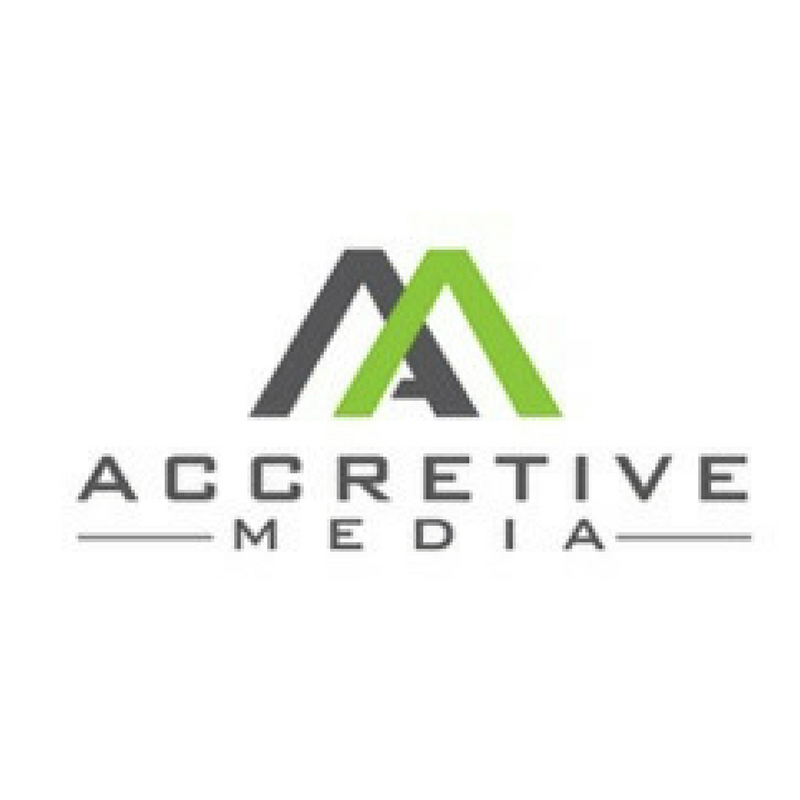 Accretive Media is a programmatic digital out-of-home and mobile advertising platform that empowers brands to become a part of consumers’ everyday lives. With access to screens in nearly 100,000 US venues and reach to over two thirds of the US mobile population, Accretive engages the on-the-go consumer on their terms. Through its proprietary Accretive Data Lake and I-SEA methodology, the platform combines advanced data, targeting, and measurement capabilities - keeping consumers informed, creating value for property owners, and helping brands win. Accretive Media is the premier Digital Out-of-Home (DOOH) solution for brands and agencies that want to make a real impact with consumers in the real world. With screens in nearly 100K venues across the United States, Accretive Media delivers first-of-its-kind addressability and accountability to the DOOH space, creating new and unique opportunities for brands to engage high value consumers within this proven, high value format.